Looking to rebuild or replace your ATI Super damper? ATI makes it easy with their Damper Assembly Bolt Kits. 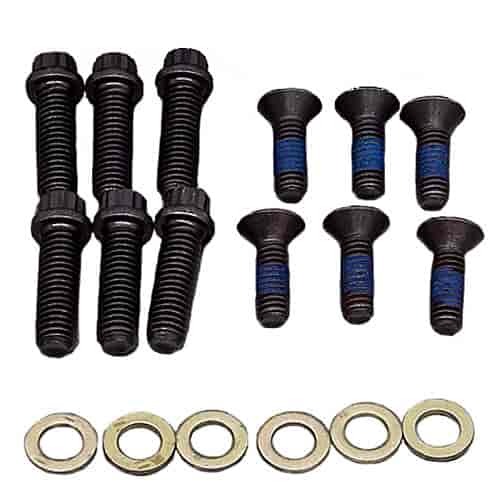 These application specific kits include the correct size bolts and washers for your vehicle's super damper.